Over the past 100 years, Duke’s has cultivated a vibrant history of commitment to family recipes, traditions, and authenticity. During the early 1900s, Greenville thrived as a central point of the southern textile industry. The city’s booming economy laid the foundation for Eugenia Duke’s future business to take off. When the United States joined the Allies in 1917, an influx of soldiers arrived in Greenville to train at Camp Sevier, a National Guard Training Camp that operated from 1917 until early in 1919. 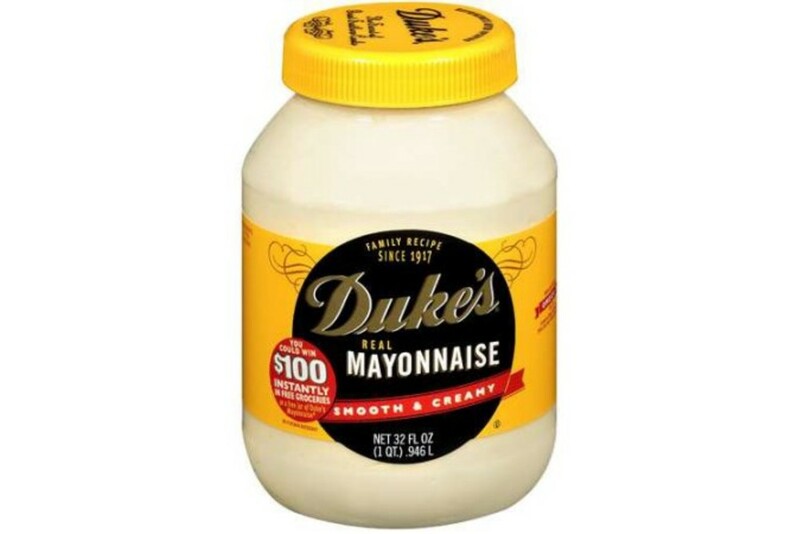 It was at Camp Sevier that the Duke’s Mayonnaise legacy began. Noting the hardworking, hungry soldiers-in-training, Eugenia Duke began selling sandwiches slathered with her homemade mayonnaise starting in 1917. 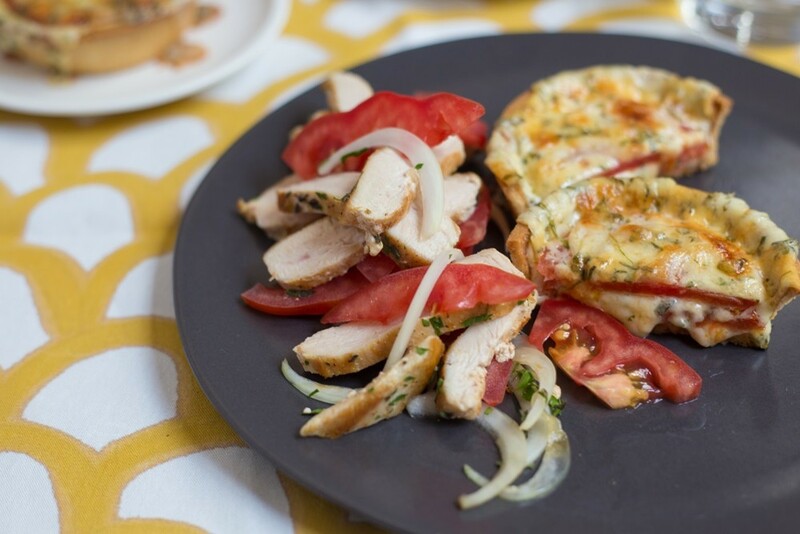 Popular favorites like chicken salad, pimento cheese, and egg salad cost a dime each, and Duke made a profit of 2 cents per sandwich – about 40 cents in today’s dollars. On the day that Eugenia sold her 11,000th sandwich, she invested in a delivery truck that enabled her to distribute her increasingly popular sandwiches to more people than ever before. Eugenia’s sandwiches and the mayonnaise that gave them their special flavor were so unforgettably delicious that years after they’d left the camp, soldiers wrote to Eugenia begging for her sandwich recipes and jars of her delectable spread. In recent years, Duke’s has embraced its cult following throughout the Southeast. Jingle and testimonial fan contests, a feature in the Pimento Cheese Please documentary, a brand ambassador program, and sponsorship of local events like the Hanover Tomato Festival and Broad Appétit in the Richmond, Virginia area have brought Duke’s closer to its fan base than ever before. Over the past 100 years, Duke’s has cultivated a vibrant history of commitment to family recipes, traditions, and authenticity. This commitment is the reason that fans love to keep the Duke’s legacy alive.